The video shows Essex Carriers vehicles negotiating Bread and Cheese Hill in snowy conditions, their depot at Tarpots and their old fire engine, “Mrs. Frequently”, taking part in a carnival procession. 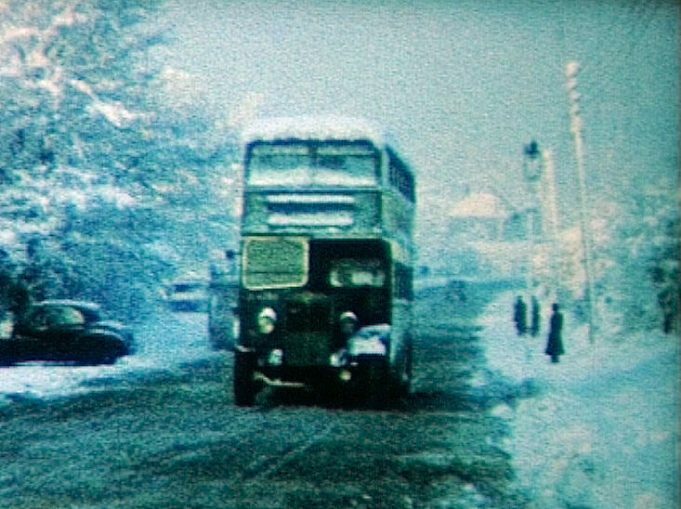 Bob Barber for making the original 8mm film available to the Archive, and Michael Brittain for having the foresight to capture all the images on film, to be rediscovered over 50 years later! Linda Lee for her generous donation that made it possible to digitise the film so it could be added to the website.